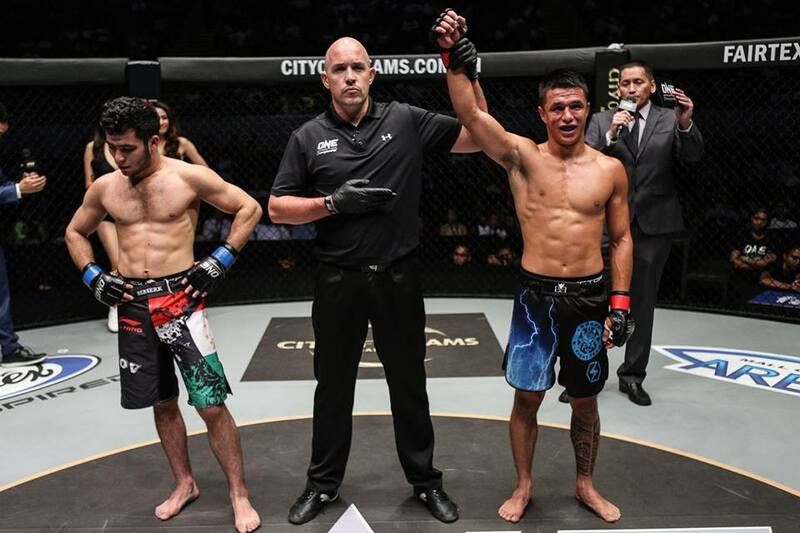 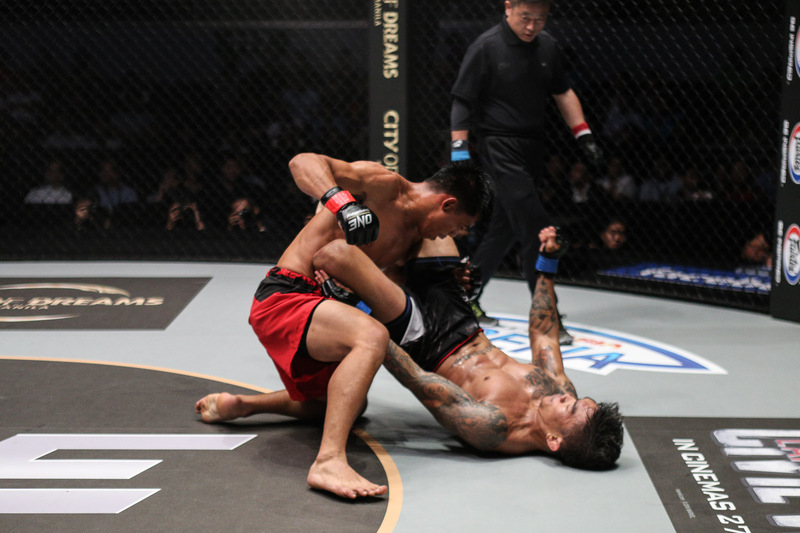 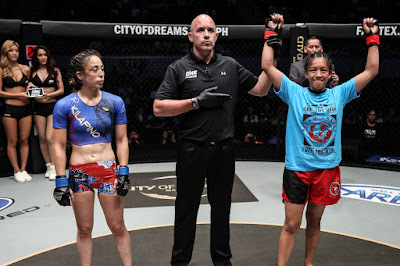 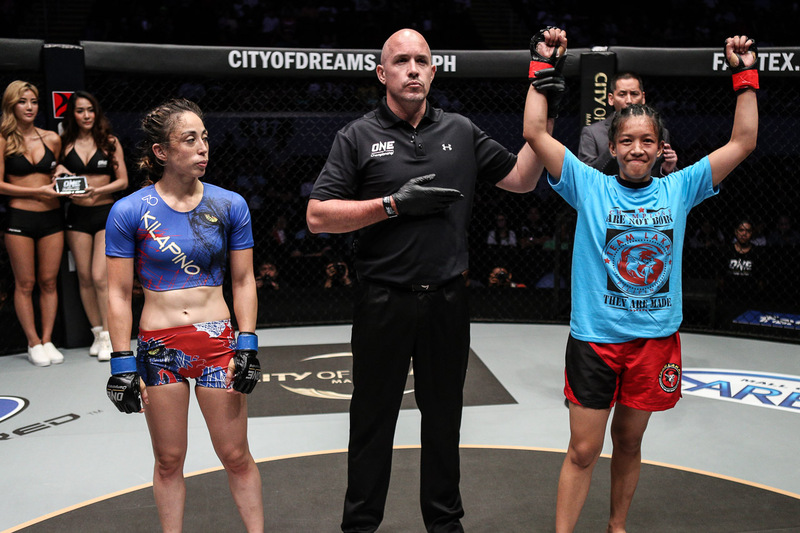 ONE Championship™ (ONE) put on a spectacular show at the 20,000-capacity Mall of Asia Arena, featuring the absolute best in local and international mixed martial arts talent. 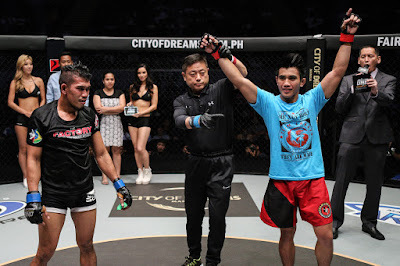 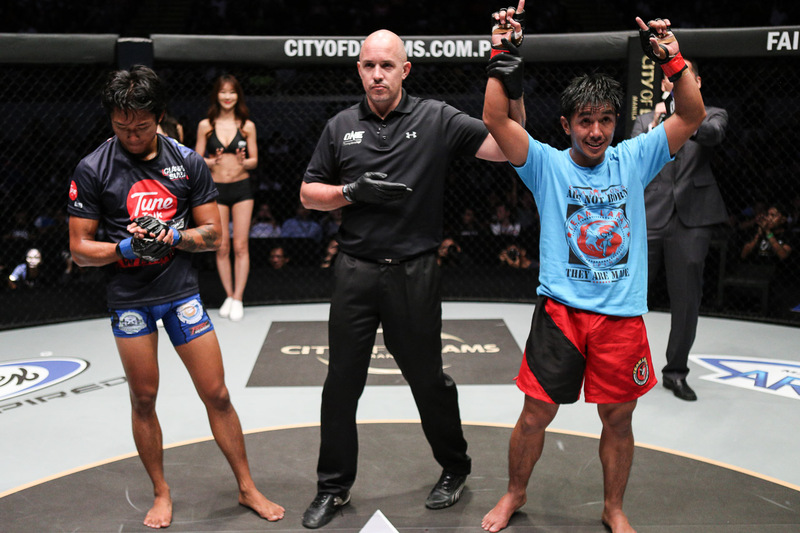 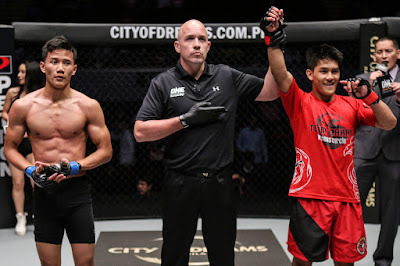 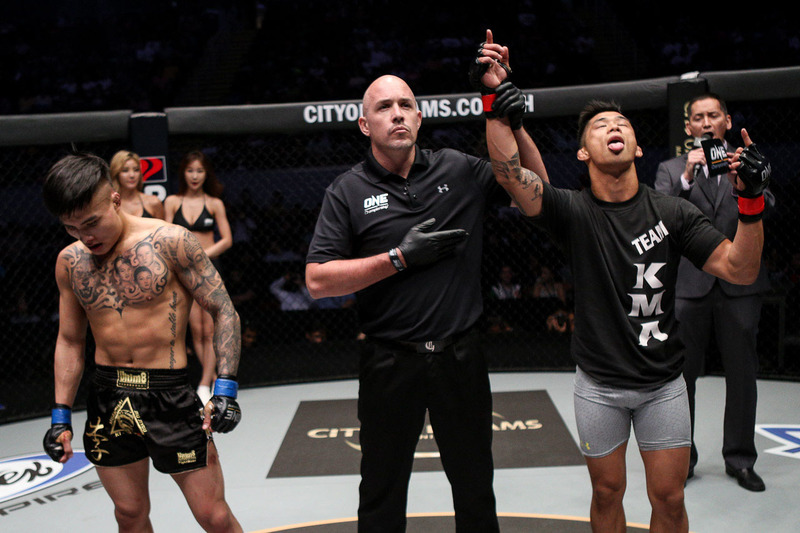 Filipino Geje Eustaquio turned in a masterful performance against young Malaysian prospect Gianni Subba to win by unanimous decision in the co-main event. 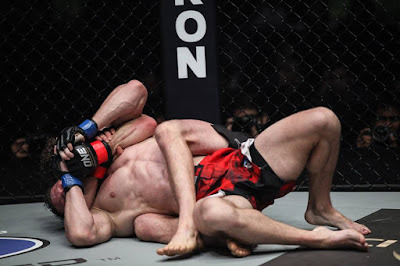 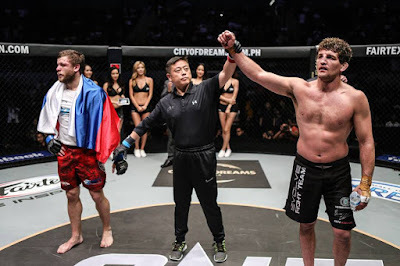 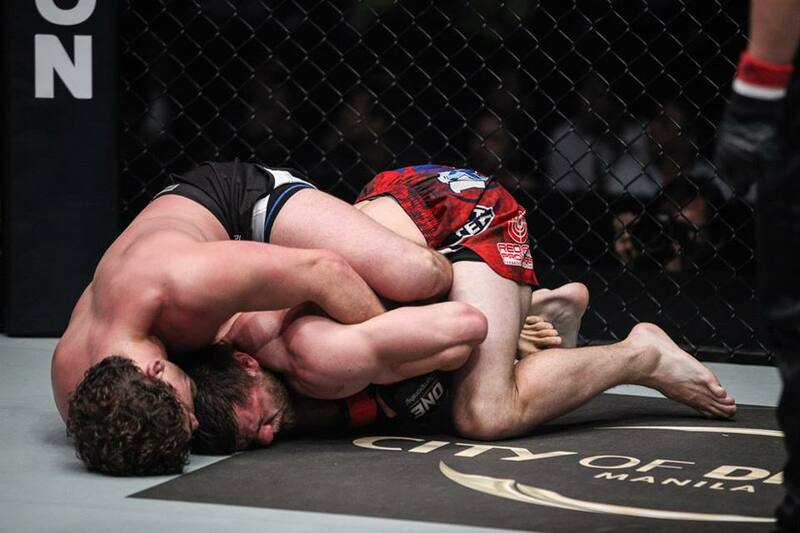 In the main event, ONE Welterweight World Champion Ben “Funky” Askren overcame a spirited performance from Russian contender Nikolay Aleksakhin to win by unanimous decision in a five-round Super Fight.